As a blogger, webmaster or site administrator using an iPhone, iPad, iPod or any other iOS device, the 7 top tech apps below will turn your device to a workaholic and give you a better mobile experience. 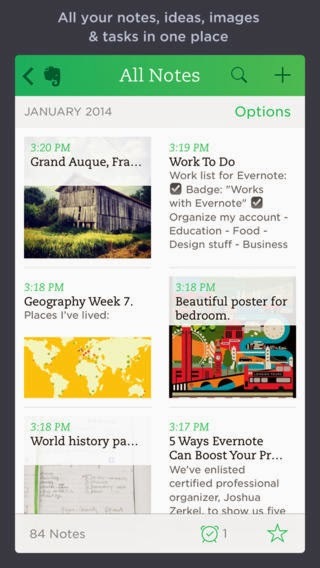 Evernote make it easy for you to take notes, record events, save links and bookmarks on any phone or devices. Your note is automatically synched between your phone, computer, tablets and desktop, this is ‘cos your notes are securely saved in the Evernote cloud server. All you need to access your notes on any platform is the username and password used to sign up at the initial setup. Having this app as a blogger or webmaster makes it easy to have your bookmarks and note items on the go. If you are currently using WordPress CMS for your blog or works on clients sites running on this platform, the mobile iOS application for WordPress should be one of the first apps for you. The app produces a better mobile experience for WordPress users, you easily get notified of every important activities on the go. 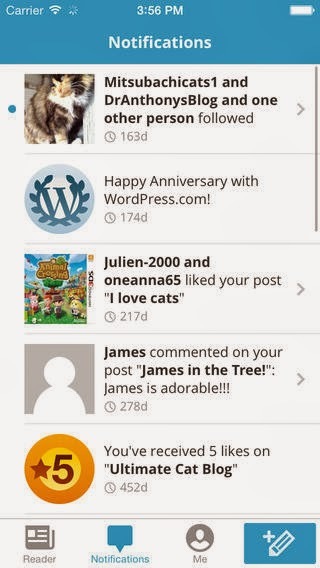 There is also similar app for Blogger, Joomla, TypePad and LiveJournal content management systems (CMS). FTP client pro for iOS does what FileZilla software do for the pc. With FTP client pro app, you can upload files to a web server, set permission, do basic editing as well as download server files to your phone storage. It could turn out to be your favorite app when on vacation, you can backup client’s website as well as handle some basic server operations when not closer to your pc. Freelancers doing programming related gigs on fiverr will also find this tool extremely useful, you won’t need a pc to do basic troubleshooting an a client’s website. As a blogger, webmaster and/or site administrator, working on graphics once in a while will be like a weekly routine, this is where Adobe Photoshop Express for iOS app comes in. 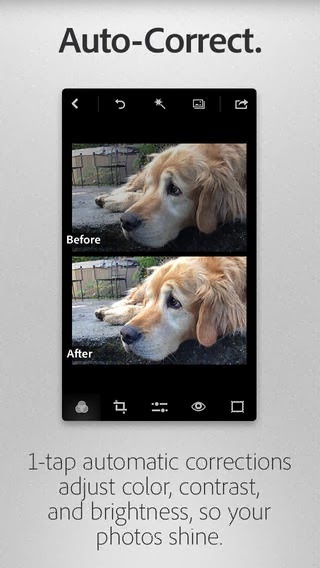 From basic editing, auto-correct features, to major photo editing; Adobe Photoshop Express for iOS app strives to bring all the PC experiences to mobile. Hands down the best app on iOS store for programmers and webmasters, a replica of the award-winning notepad++ software and a must-have for every blogger. 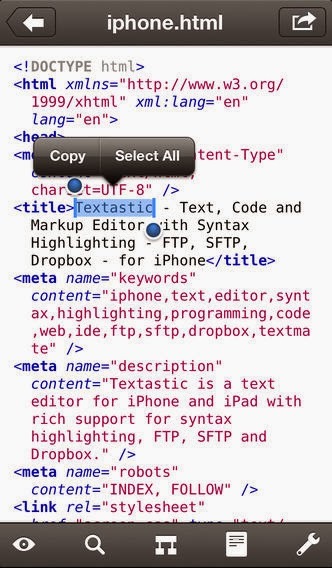 Textastic code editor with its syntax highlighting features is quite a great pleasure to work it. You can write basic codes or even a full functional website with this app on your mobile. 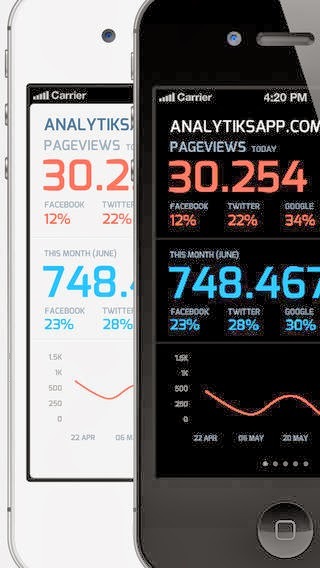 Analytiks is my favorite iOS app for Google Analytics. It supports multiple sites with Google’s 2-step verification. You will find how amazing the analytiks app is once installed on your iOS powered phone or device. 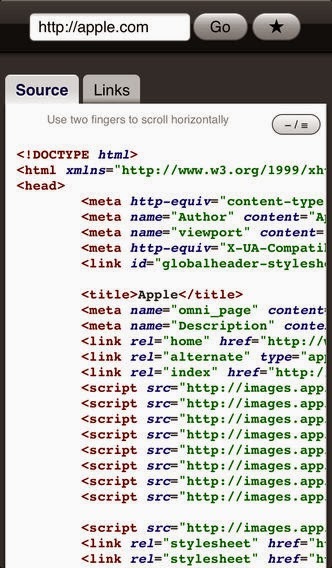 As a blogger or webmaster, Source Viewer app for iPhone will really come handy as it can be used for troubleshooting websites amongst other regular uses of the web page source codes. iPhone Surge: Constructive or Destructive? All you need do is enter the website url o view the source code. I rate these 7 apps as inevitable for bloggers and webmasters, apps like Pocket that helps you save articles for later time can also be a very handy tool for bloggers. Many other great apps are not listed here ‘cos our list is limited to 7, you can help us grow the list by recommending other apps for developers, webmasters, bloggers and programmers. Do not forget to share this with your social fans and sundry. Thanks for sharing such handy tools / ios apps for bloggers. Interesting Read! Buffer editor is very good option for textastic, it’s much cheaper and has same functionalities and its universal app.